Design & construction by Owl. 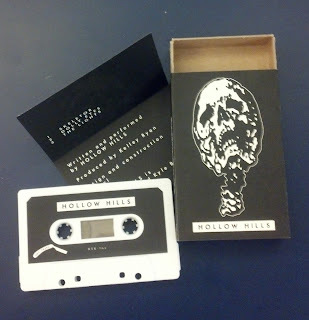 Edition of 50 white cassettes, housed in handmade boxes. Available at Hot Trash Records and Bandcamp.